Exclusive Motors – the official Bentley Motors partner in India is today announcing the launch of the all new Bentley Bentayga V8 for the Indian market. Since its introduction, the Bentley Bentayga has defined a new sector and set the luxury SUV benchmark, offering customers the ultimate Grand Touring experience unrestricted by landscape or conditions. 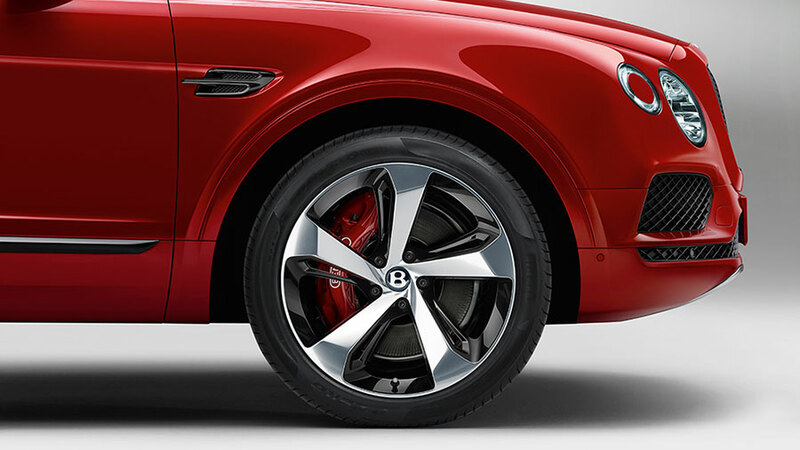 The award-winning Bentley model is now available in its most sporting guise to date – the Bentayga V8. 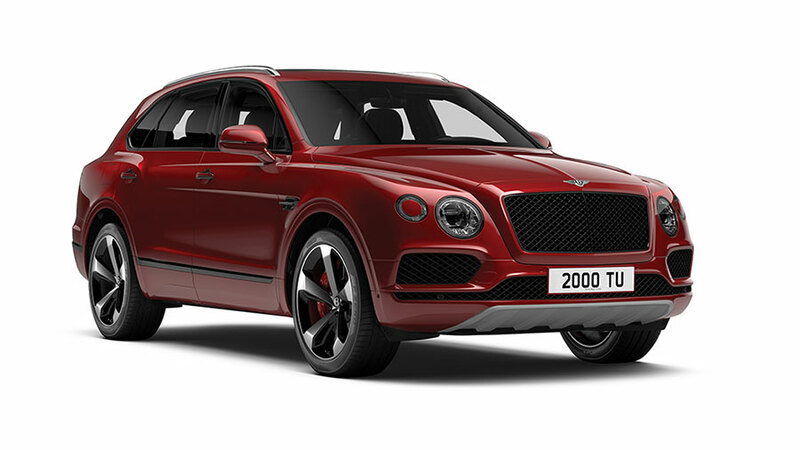 The Bentayga V8 would be now available in India to order at a starting price of INR 3.78 cr (ex-showroom – Mumbai) for a standard model, subject to exchange rate fluctuations and options. 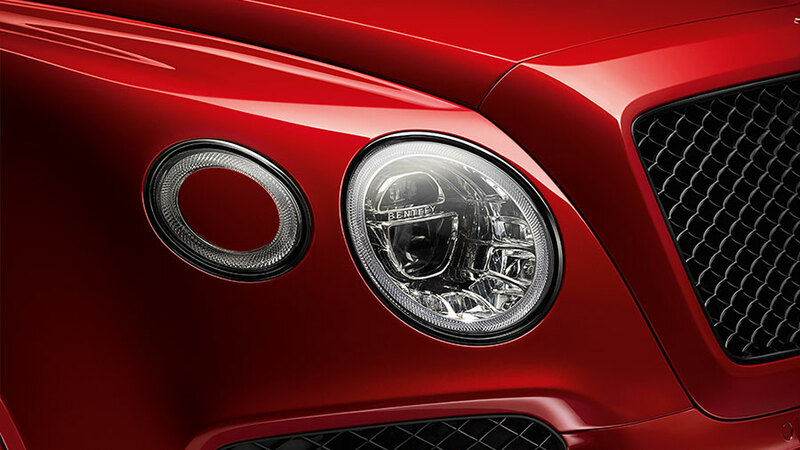 Bentley is the world leader in luxury mobility and has been defining new luxury in the automotive world. 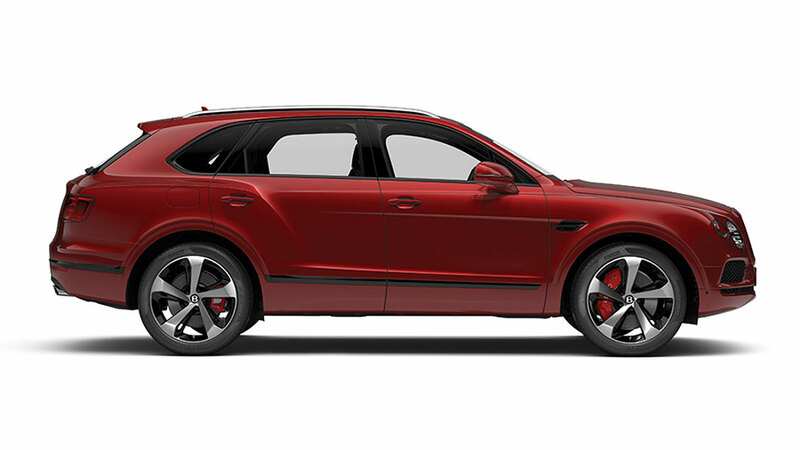 The Bentayga V8 shares the same sleek lines as the other models in the Bentayga range, but adds some distinctive features to create an edgier exterior that matches the car’s dynamic feel. The newest addition to the range, Bentayga V8, is everything Bentayga was designed to be, balancing exquisite refinement with astonishing performance. At the heart of the latest Bentayga model is a new-generation 4.0-litre, twin-turbocharged V8 petrol engine which combines immense power with impressive fuel efficiency. The V8 diesel version gives the British car company to cater to many more car enthusiasts. The addition of a characteristic V8 burble, stylish twin-quad exhaust pipes and optional carbon-ceramic brakes, reveals more of the luxury SUV’s sporting character. The class-leading performance of the Bentayga V8 is complemented by a range of 464 miles (746 km), with CO2 emissions of 260 g/km. This refined efficiency (24.8 mpg / 11.4 l/100 km combined) comes, in part, through the ability of the engine to de-activate four of its eight cylinders in suitable conditions, without compromising the drive. The seamless change happens in just 20 milliseconds, making it imperceptible to customers. This unique blend of power and refinement gives the Bentayga V8 a distinct, unrivalled position in the luxury SUV market. The Bentayga offers the widest range of on- and off-road drive settings of any vehicle via Bentley’s Drive Dynamics Mode and optional All-Terrain Specification. Up to eight modes (four on- and four off-road) are available, allowing drivers, at the simple turn of a dial, to select the perfect dynamic set-up for any surface or road condition. All-Terrain Specification allows the customer to select the appropriate vehicle settings for a wide range of off-road surfaces, including Snow & Grass, Dirt & Gravel, Mud & Trail and Sand Dunes. Meanwhile, the Driver Information Panel displays information on pitch, roll, wheel articulation, steering angle, compass bearing and altitude. Inside, customers will recognise Bentley’s unique approach to modern luxury tailoring, with the familiar blend of exquisite handcrafted materials and advanced technologies. New styling features include a wood and hide steering wheel and the introduction of a high-gloss carbon-fibre interior panel finish. Additionally, customers can specify hand cross-stitching, which highlights the interior styling lines of the seats and door panels, and there is the choice of the Bentayga’s four-, five-, or seven-seat configuration, for ultimate versatility. Also, cricket ball leather makes its debut in the Bentayga V8. The evocative new colour is inspired by the traditional and instantly appealing deep chestnut hue of a new cricket ball, and fits perfectly into the inspiring range of 15 interior colours and five colour splits offered by Bentley.